Great to be playing for Mr & Mrs Powell’s evening reception at Garstang Country hotel. 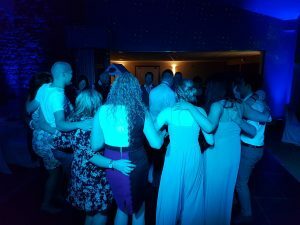 Our professional wedding DJs carry a modern mobile sound & light rig as appropriate for the size of your party, a comprehensive music collection enabling them to cater for most requests on the night. We’re also happy to work from a play list if required. Will also act as an informal host making any introductions & announcements etc. Our DJs also dress for the occasion, usually a suit & tie for a wedding party. 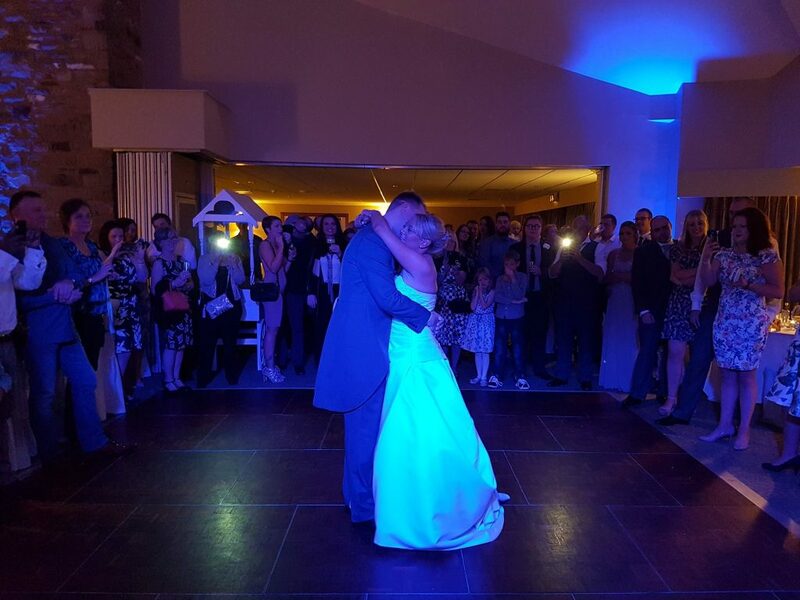 Congratulations Mr & Mrs Powell! As a guide, prices from £250.